IBAN IT 25 OR 08542 23700 000000274249 – BIC SWIFT ICRAITRRF20 holder A.S.D. 100 km of the Passatore. the presentation of a valid and current medical certificate for sporting competition specific for athletics which must be presented in the original to the organizers of the event, a copy of which must be archived in the records of the organizing body for each event. 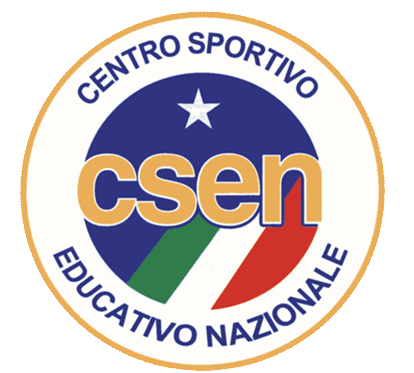 The medical certificate for foreign athletes may be issued in the country of residence, but must be issued following the same examinations required by Italian regulations, q) medical examination, b)a complete analysis of urine, c) an electrocardiogram at rest and after effort, d) spirography. ← (Italiano) CYCLE EUROPE & 100KM DEL PASSATORE: PRENOTA LA TUA BICICLETTA!